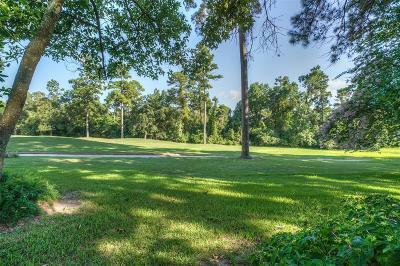 HIGH AND DRY and located in one of the highest elevations in the area. 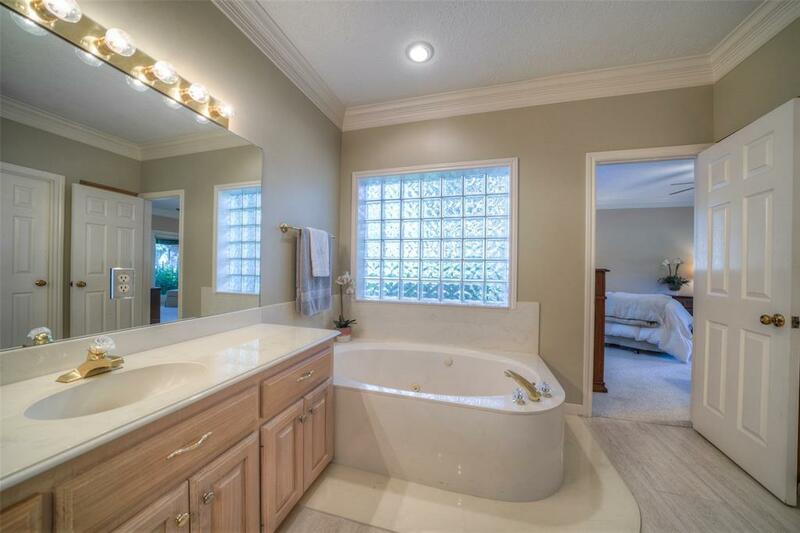 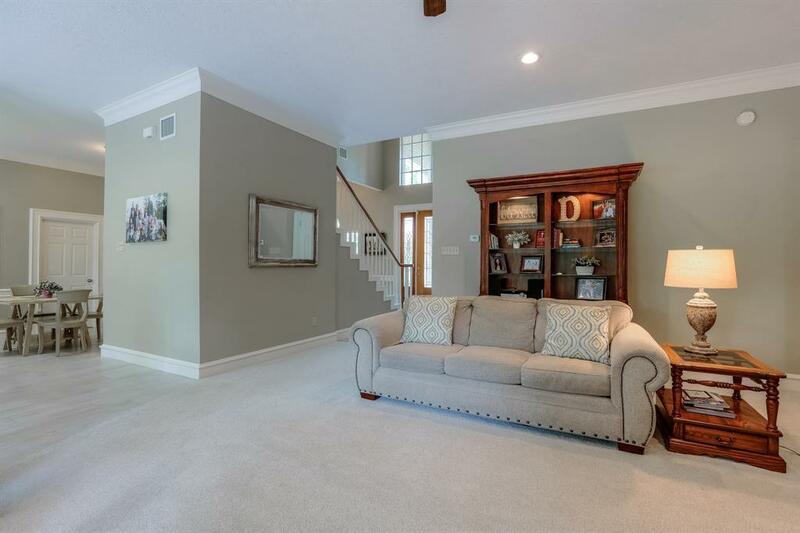 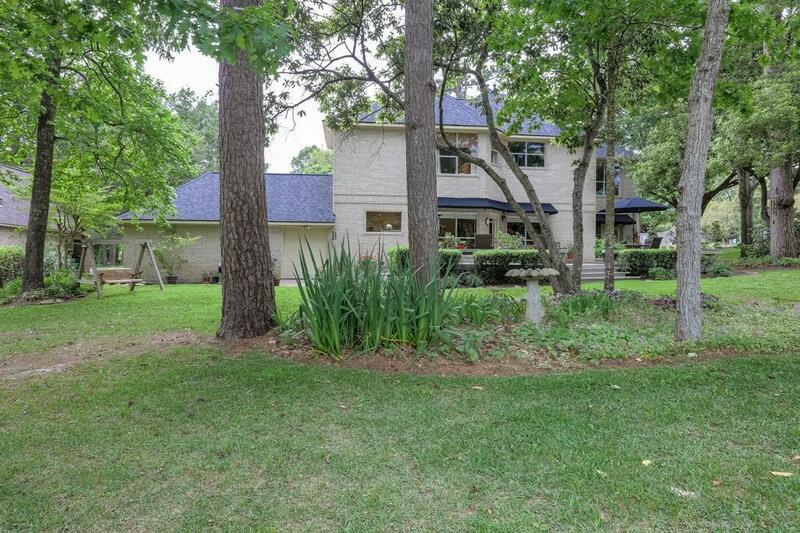 This immaculate 4 bedroom, 2.5 bath home backs up to a greenbelt for added privacy and views of Mother Nature. 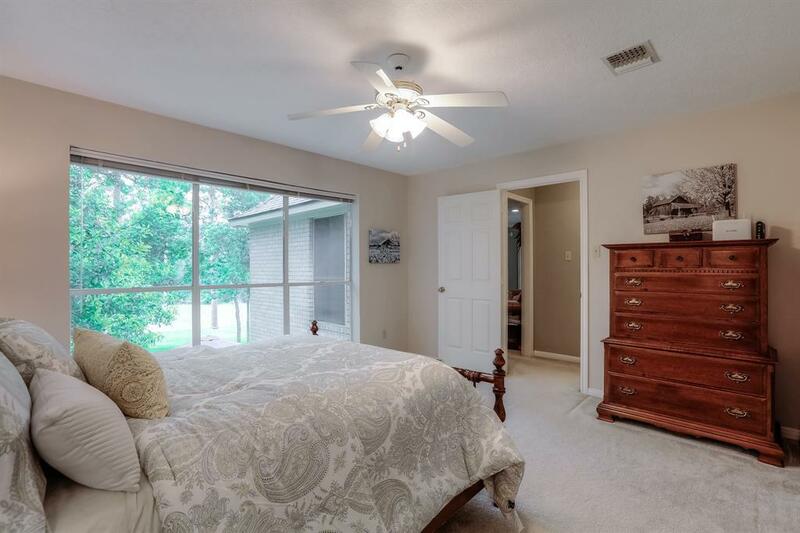 NEW a/c system in June 2018, recent roof and remodel performed on the home. 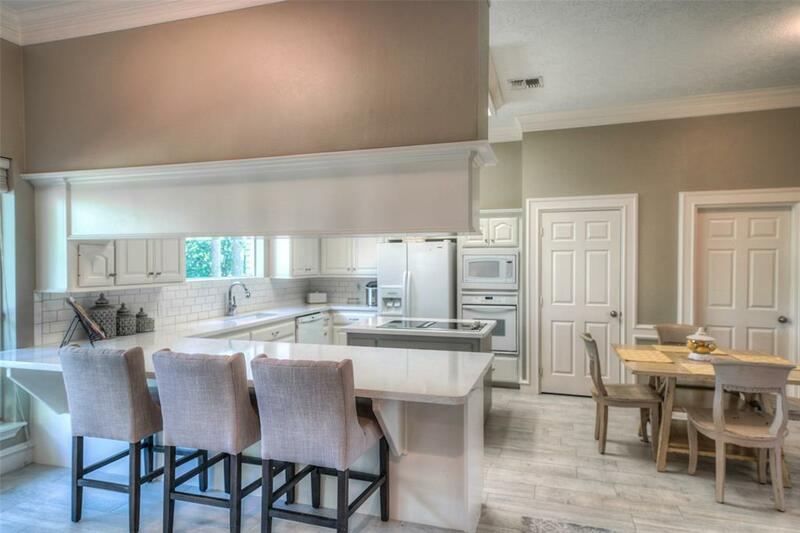 Updated with quartz counters in the island kitchen, subway tile back splash, new fixtures, wood plank flooring. 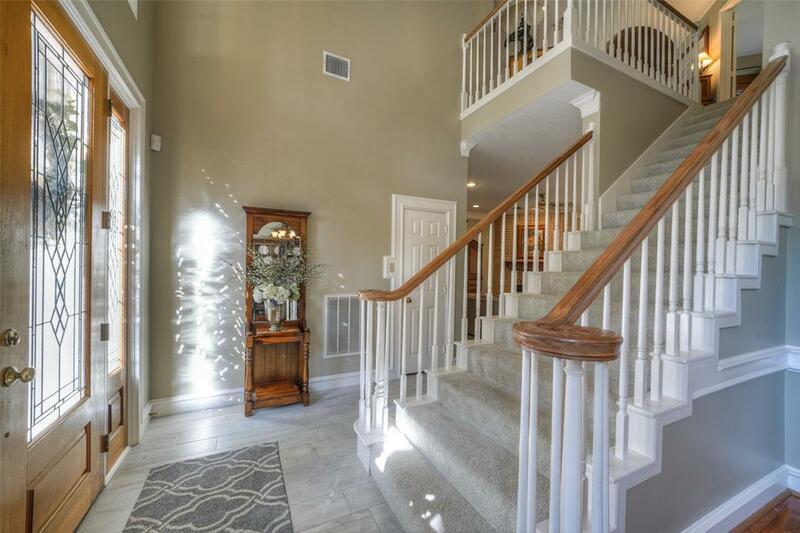 Refreshing and neutral paint colors throughout. 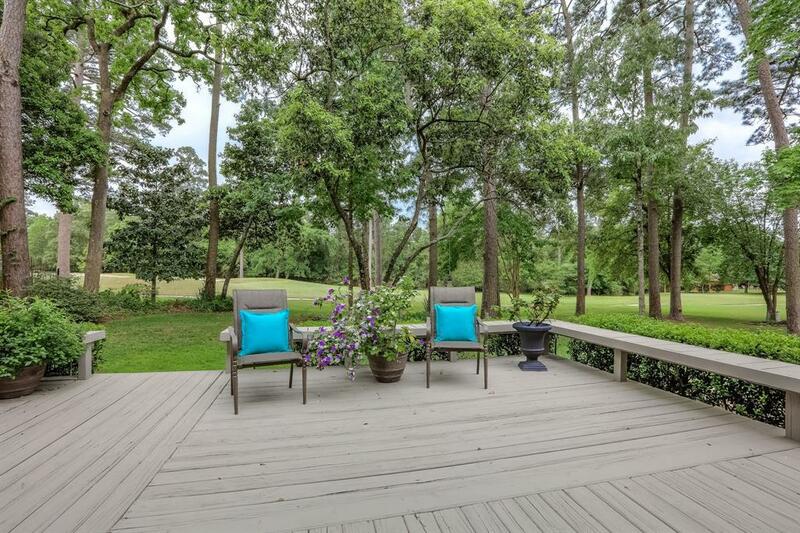 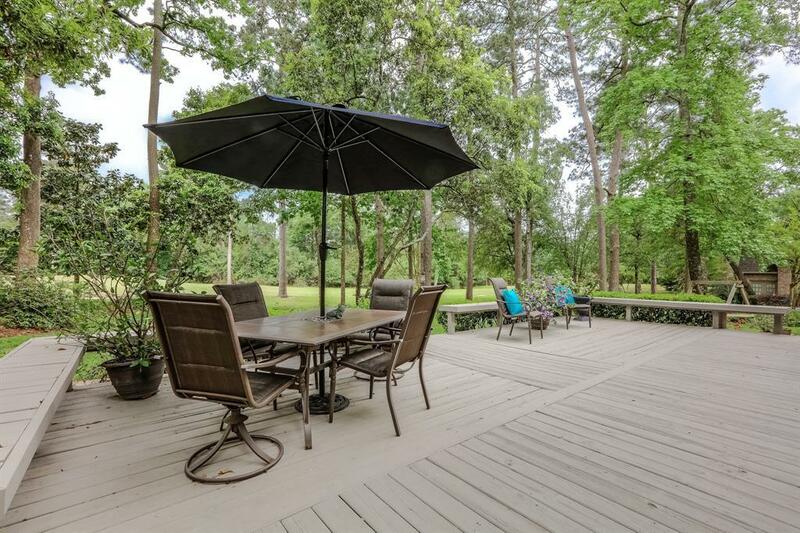 Enjoy the views from the back yard with huge deck with built-in seating. 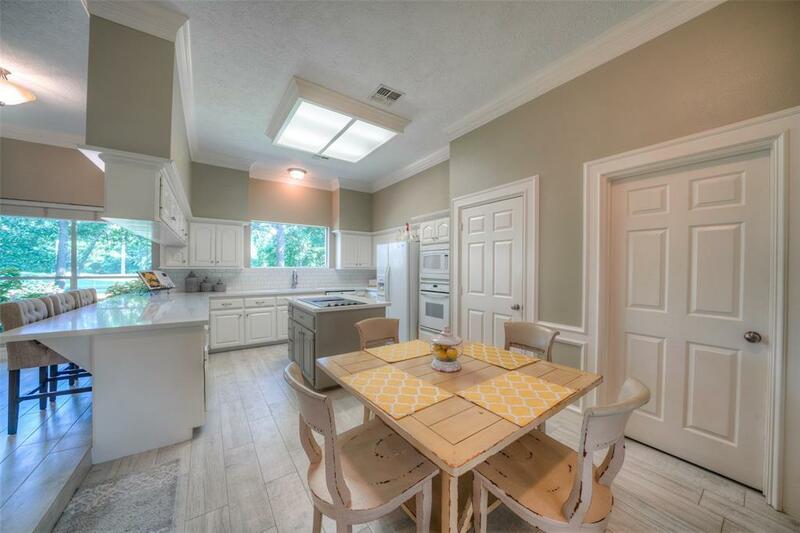 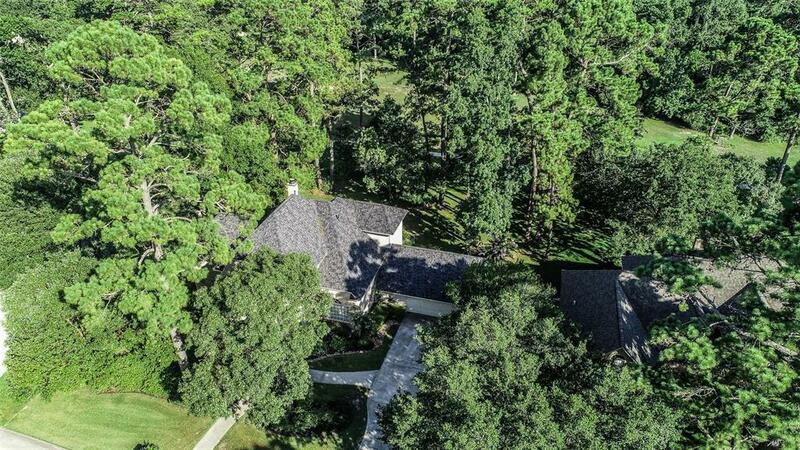 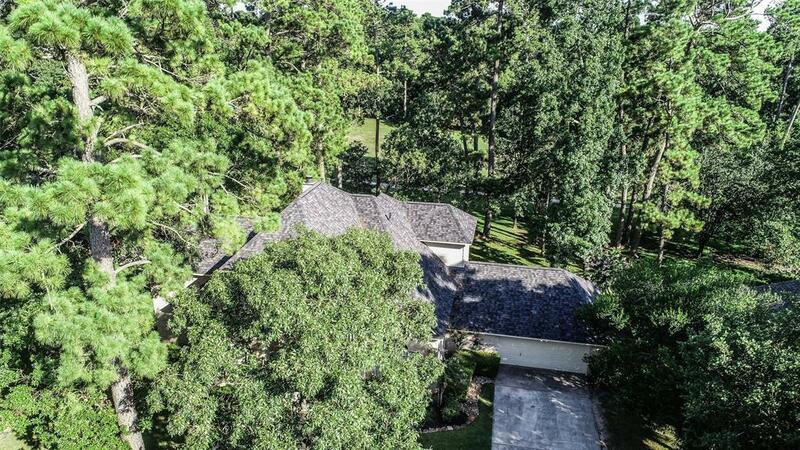 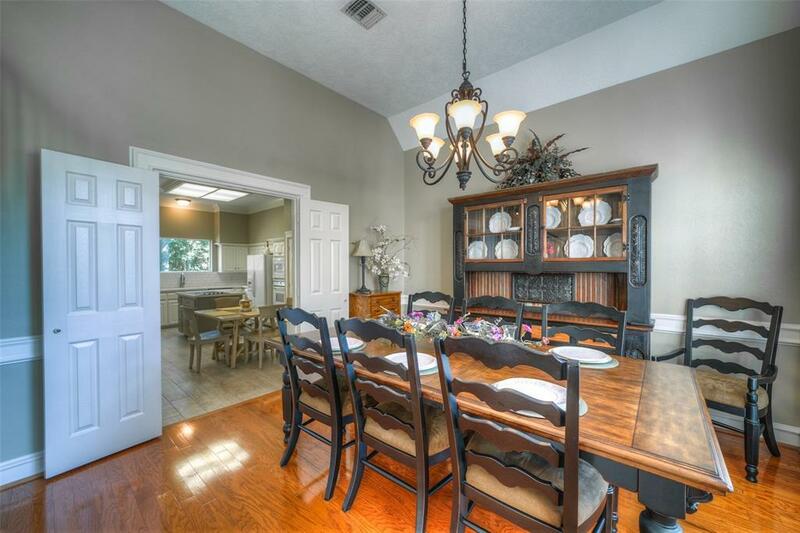 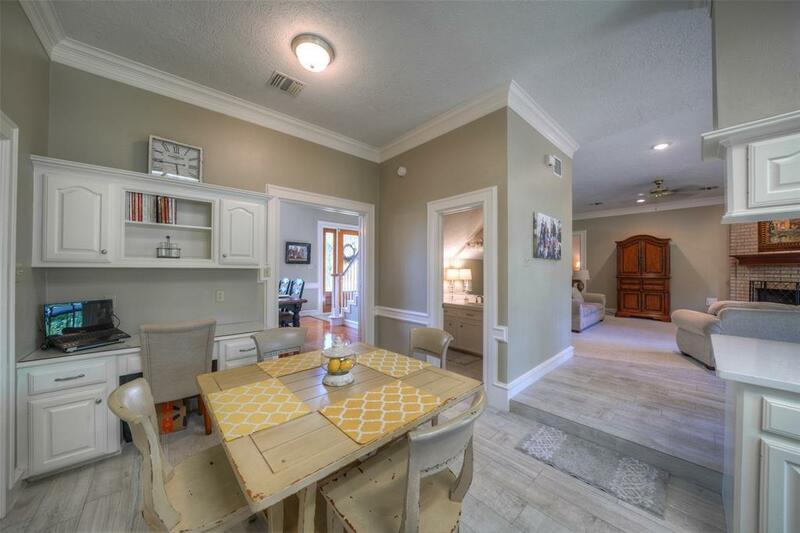 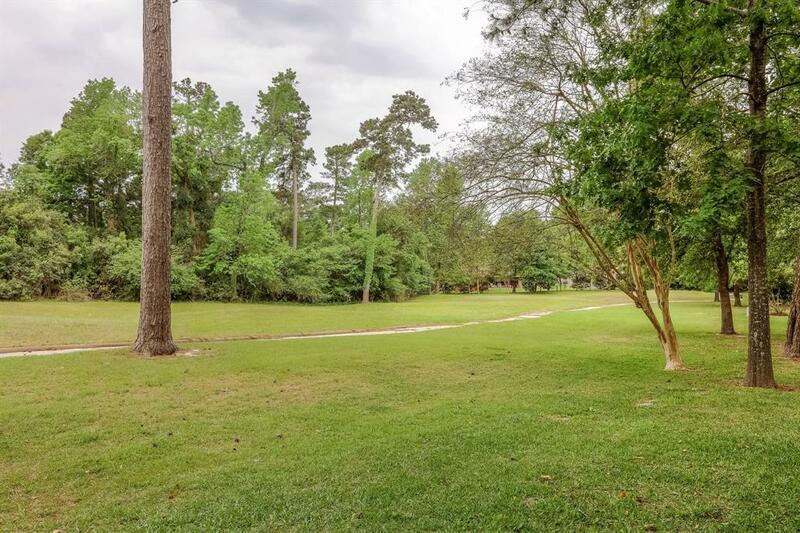 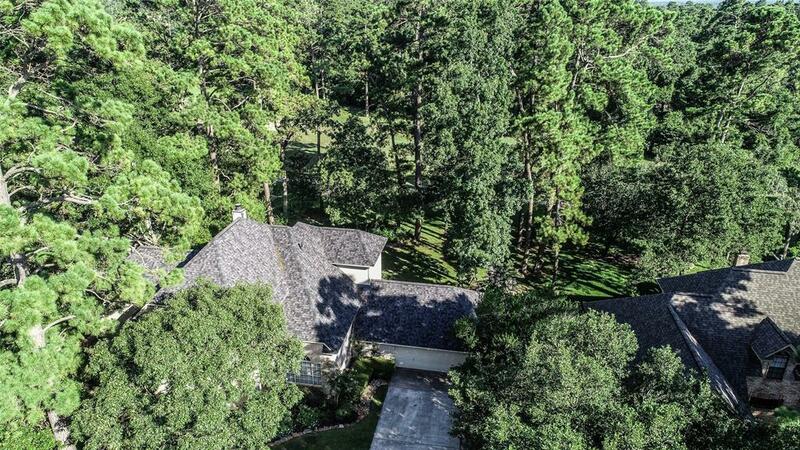 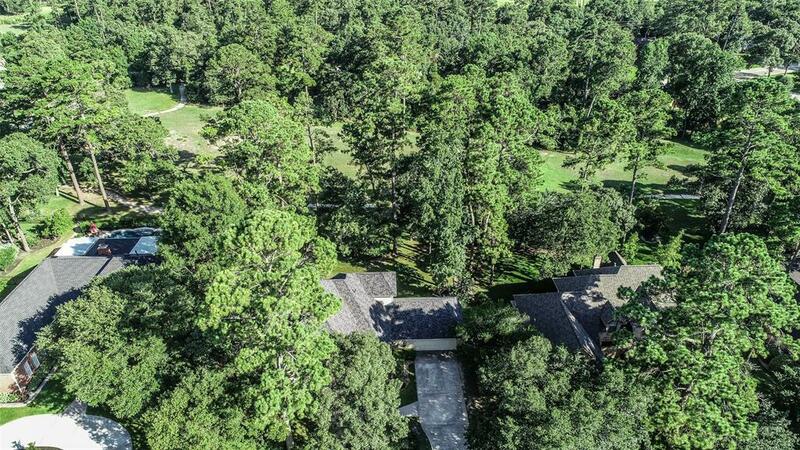 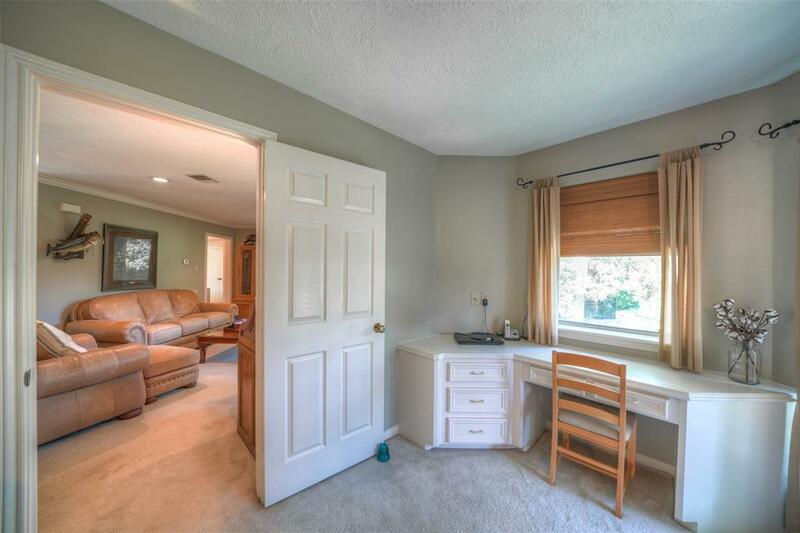 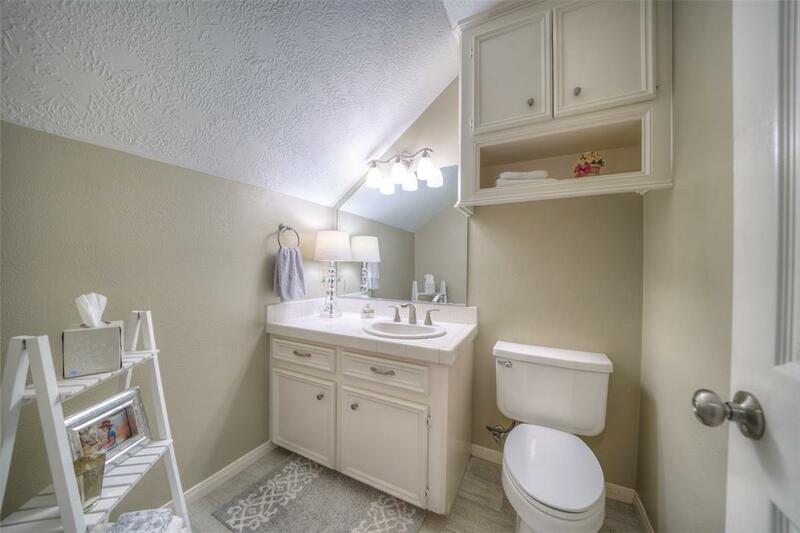 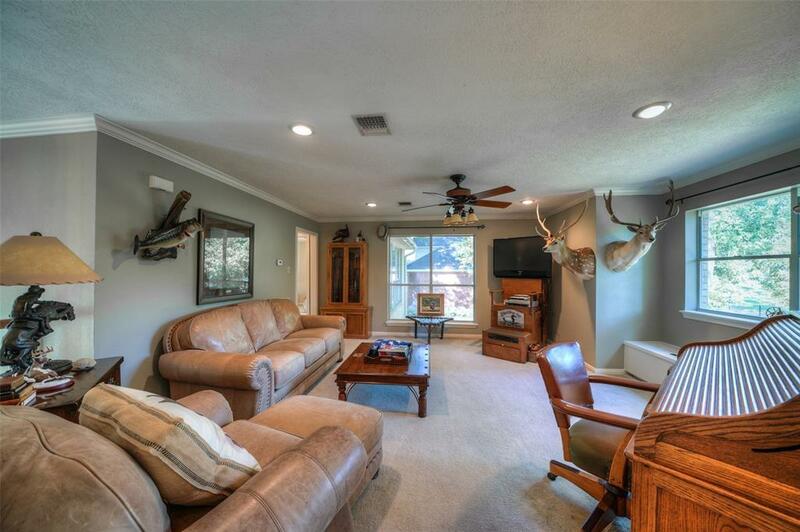 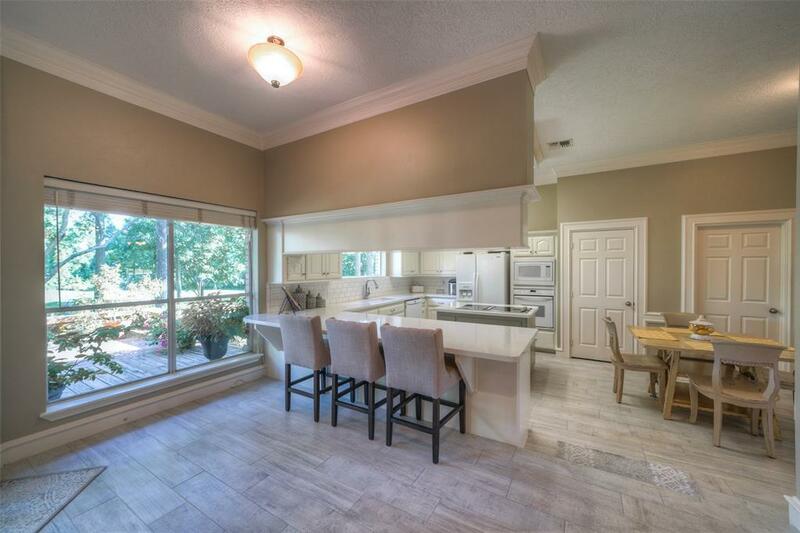 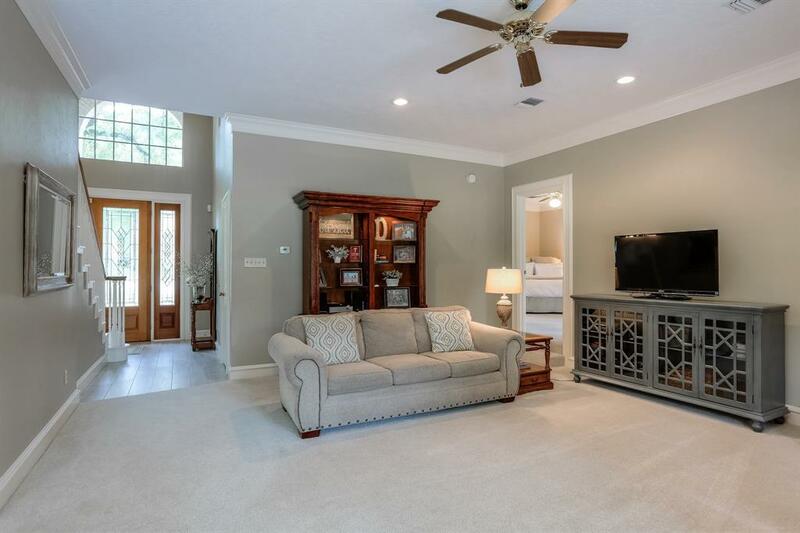 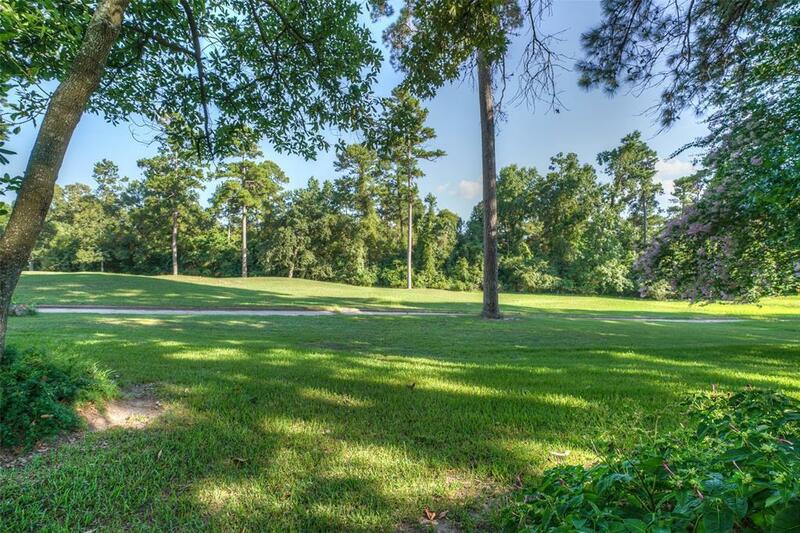 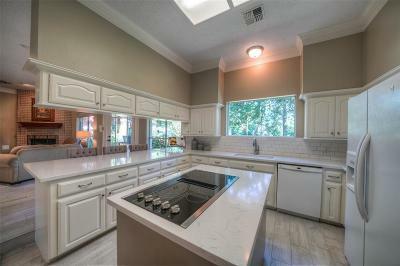 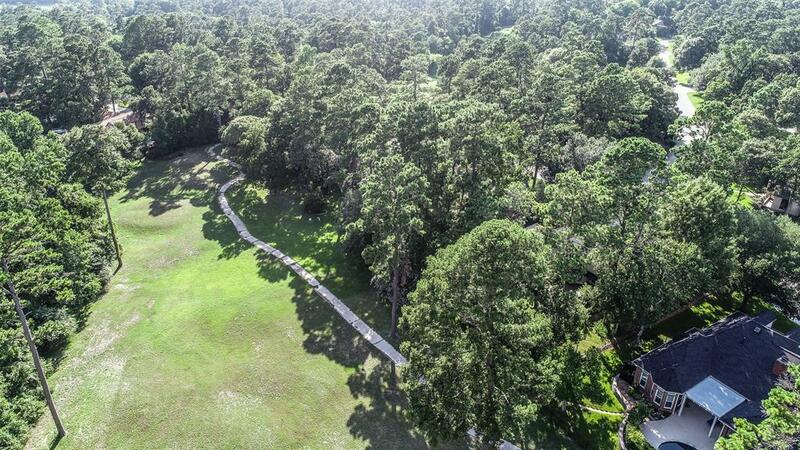 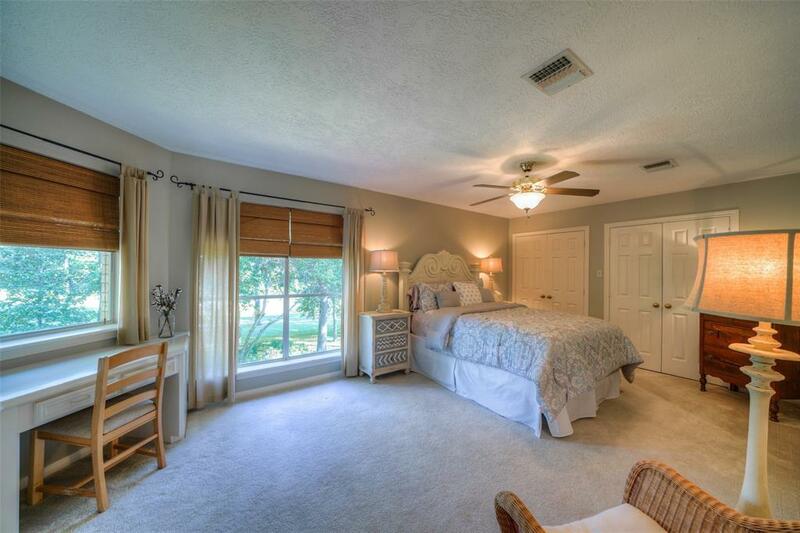 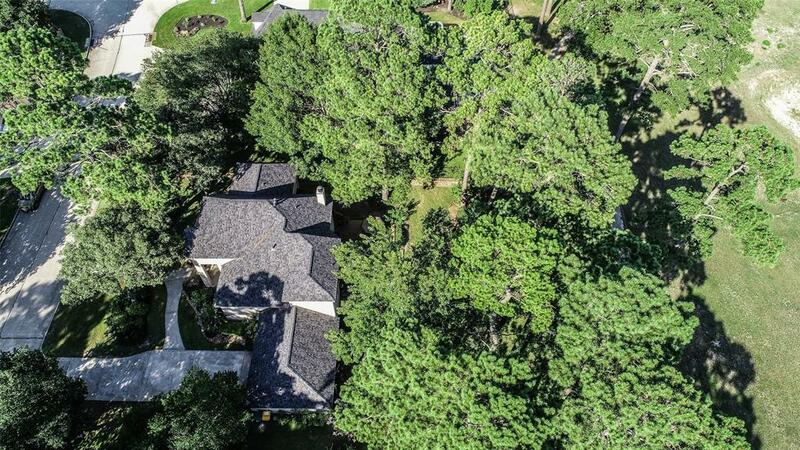 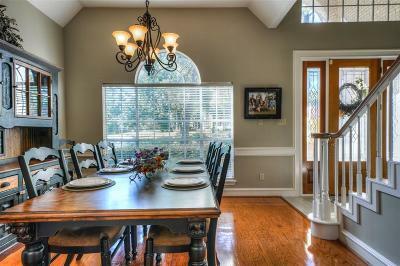 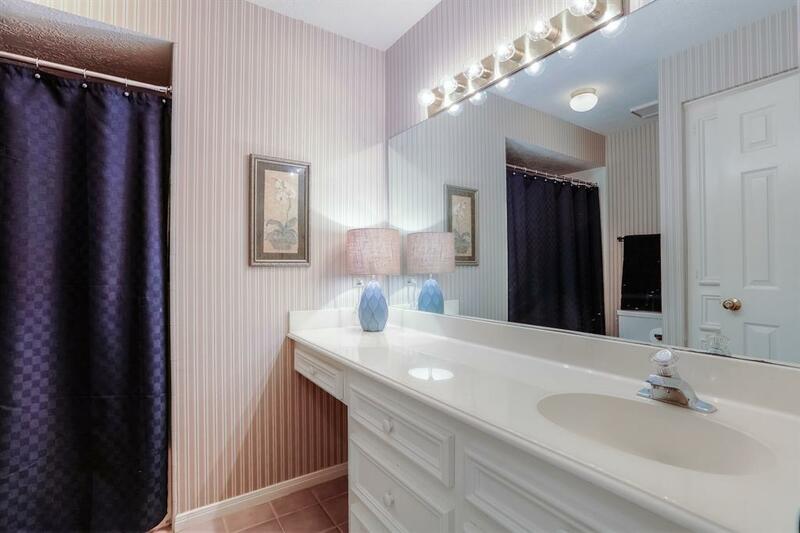 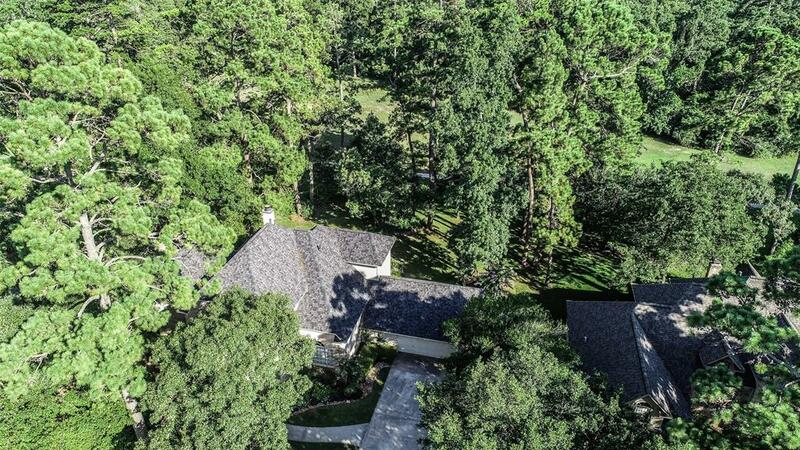 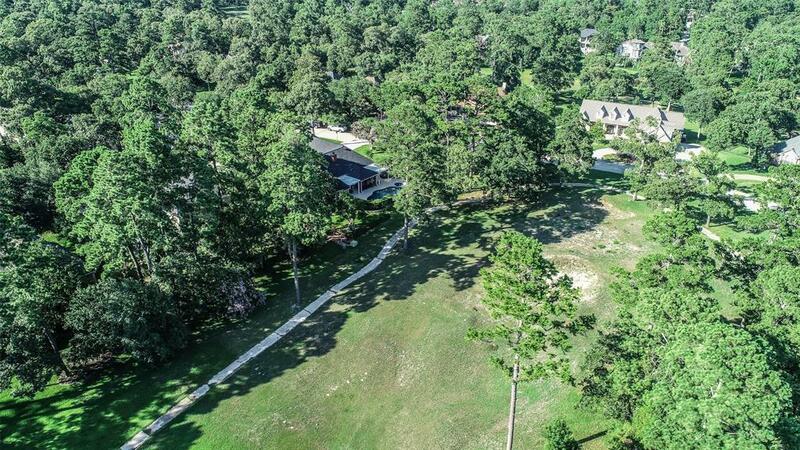 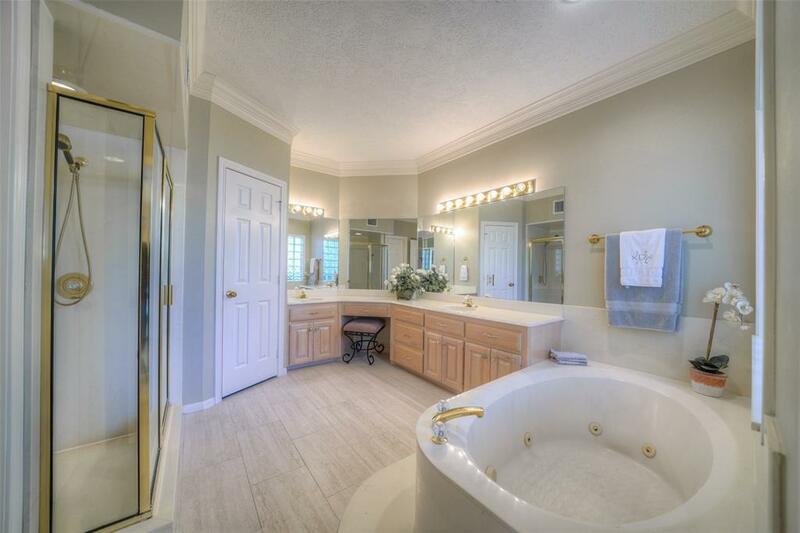 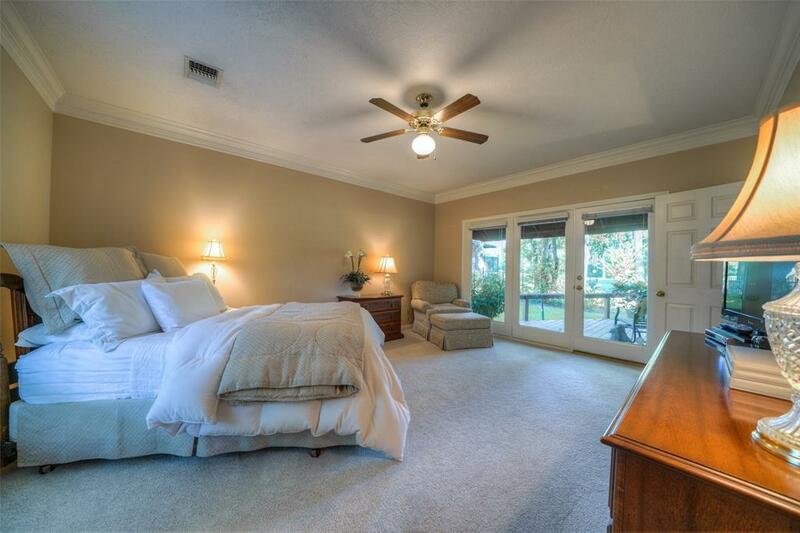 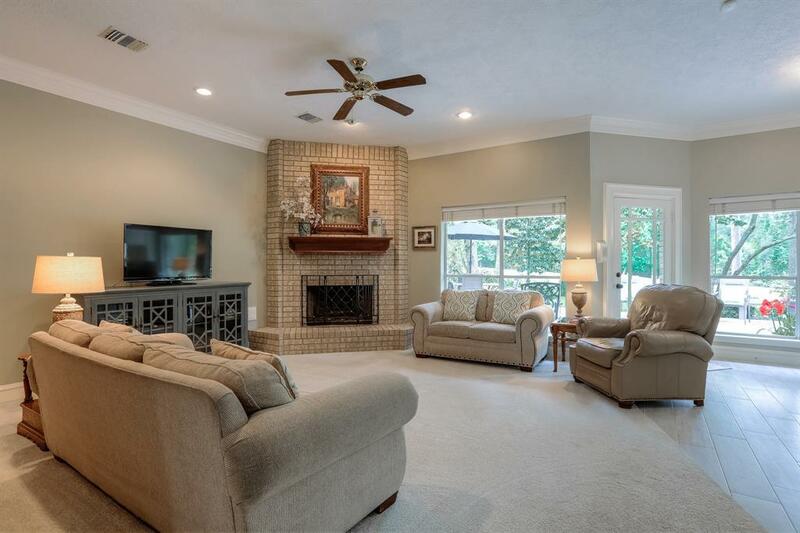 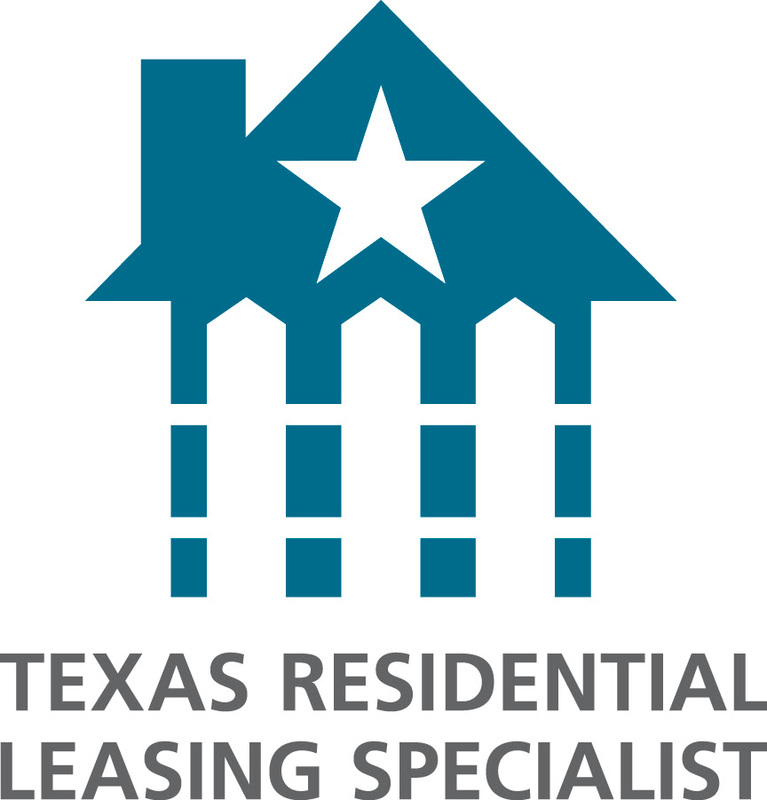 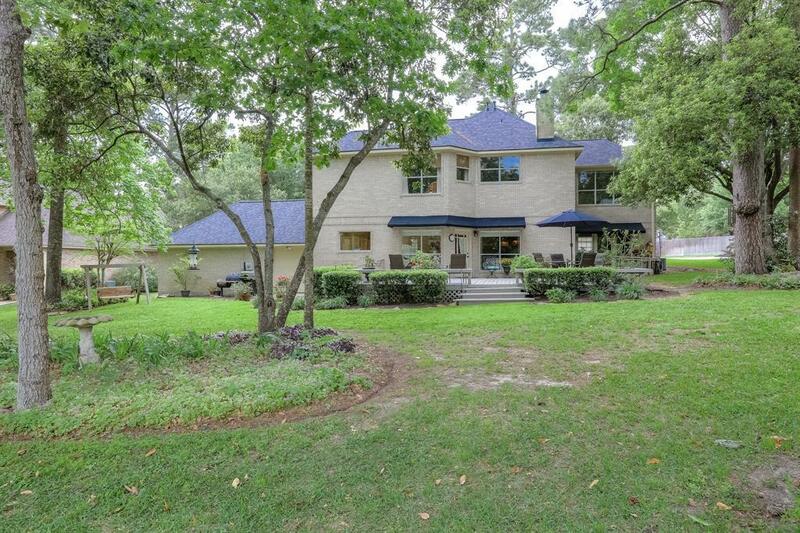 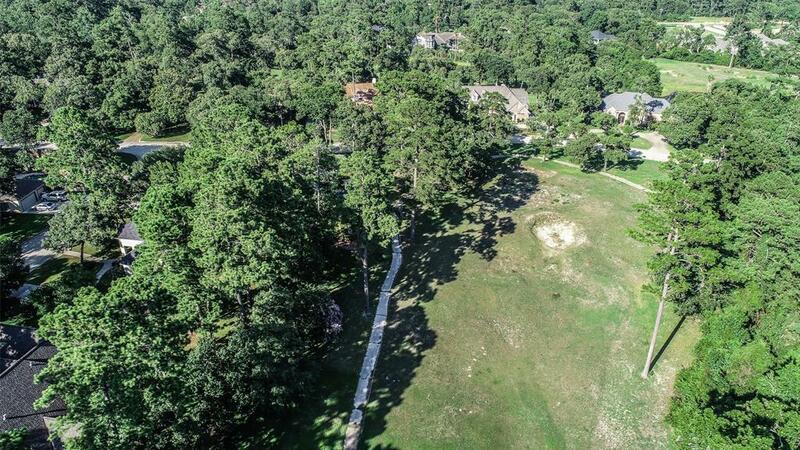 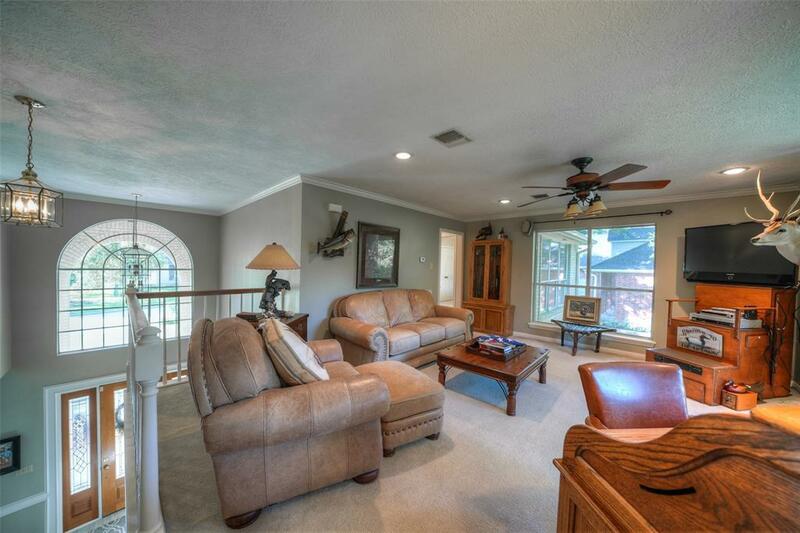 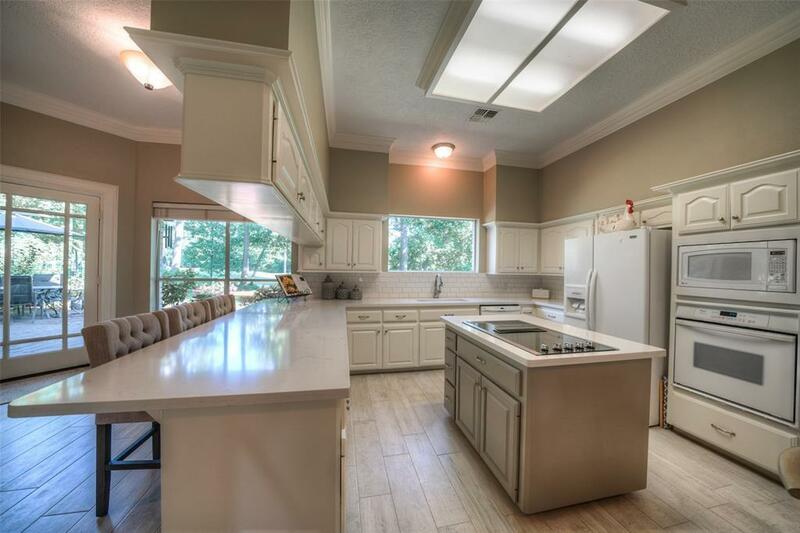 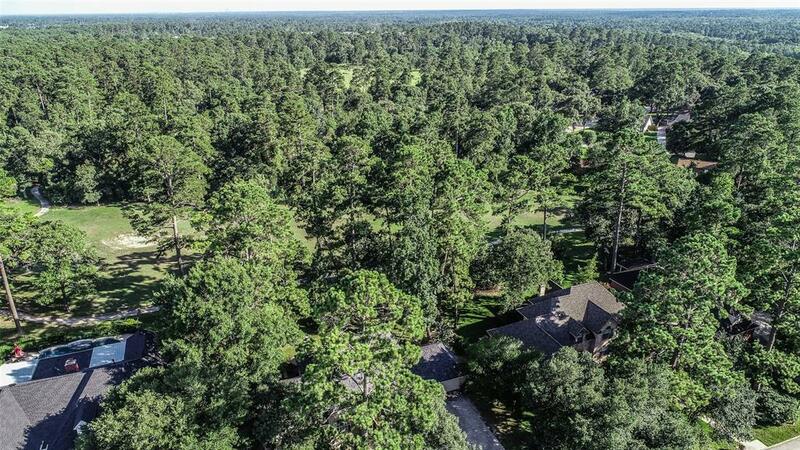 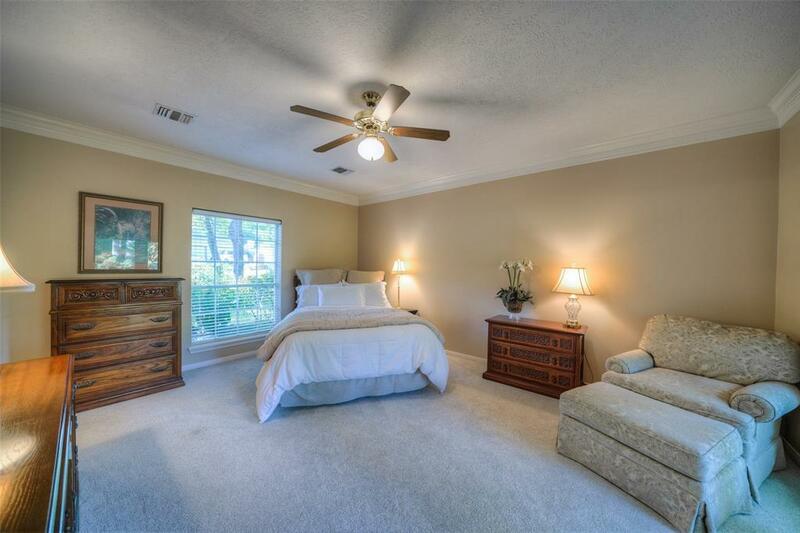 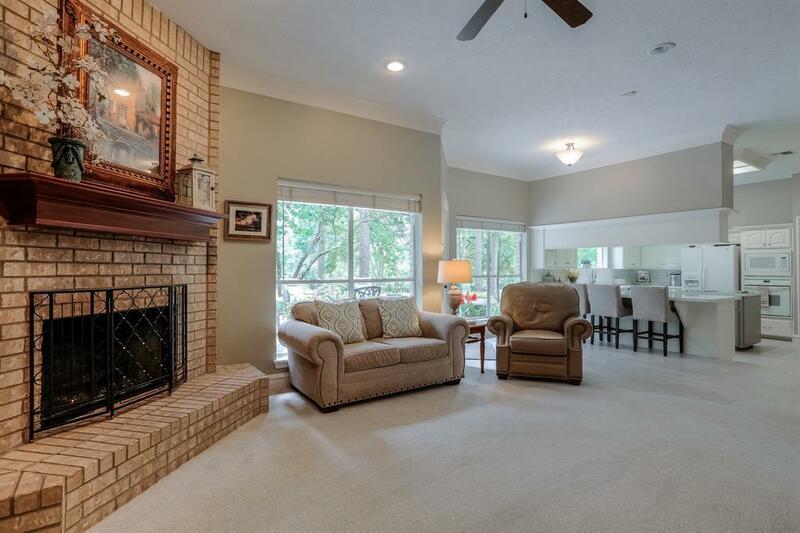 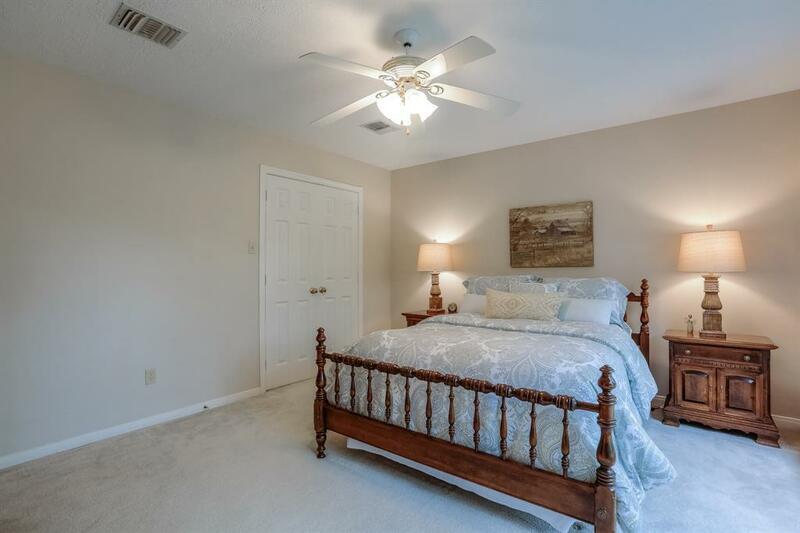 Home is located close to all area amenities including IAH, The Woodlands, Montgomery, I-45 and medical centers. 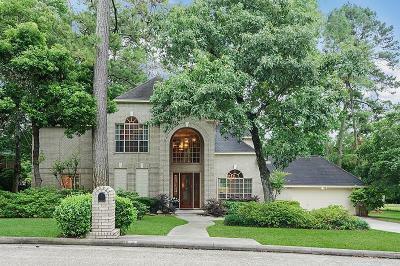 Conroe ISD.